While it may not seem like it, picking out the perfect color to complement the décor in any room can be a hard, time-consuming process. For some, it can be as simple as picking out your favorite shade of your favorite color, or simply sticking to the neutrals. But, others, without the help of a designer, want to find that perfect color that brings their room to life! Each room of the house has its own purpose. The kitchen and living areas are social places, places where entertaining and conversation happen; the bedroom and bathroom are relaxing and soothing places, places where you want to be at peace and enjoy some time to yourself; and the home office is meant to be a productive space, a space where you want to concentrate on your work to make the most of your time. Over the next few blog posts, we'll cover designer recommended colors for each room of your home. Today, we're focusing on the living room. Living Room - You can go BOLD in this space! Versatile & Calming – Blue will create a sense of calm and order in the living room. Plus, blues many different shades will compliment many different styles and colors. Energetic & Powerful – Warmer colors, such as red, yellow, and orange, are thought to bring out a more energetic and active atmosphere to a room. 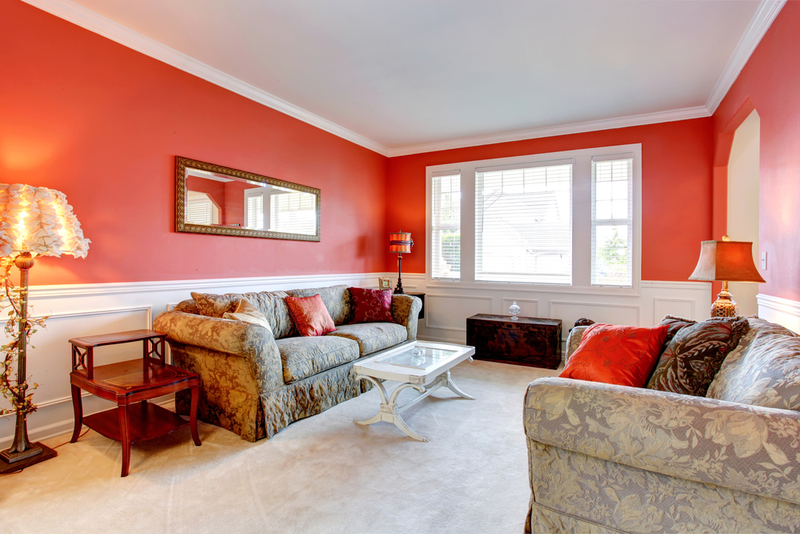 Considered to be the most social space in the house, using a bold and powerful color such as red can add energy and life to the living room while also helping stimulate conversation and connection between people. 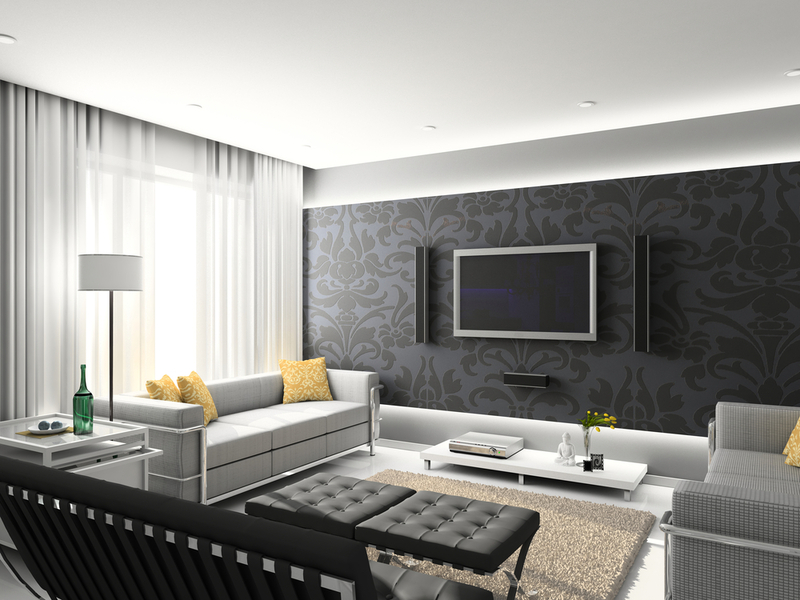 Formal & Calming – Utilize gray for a more formal and calming feeling to the living room. 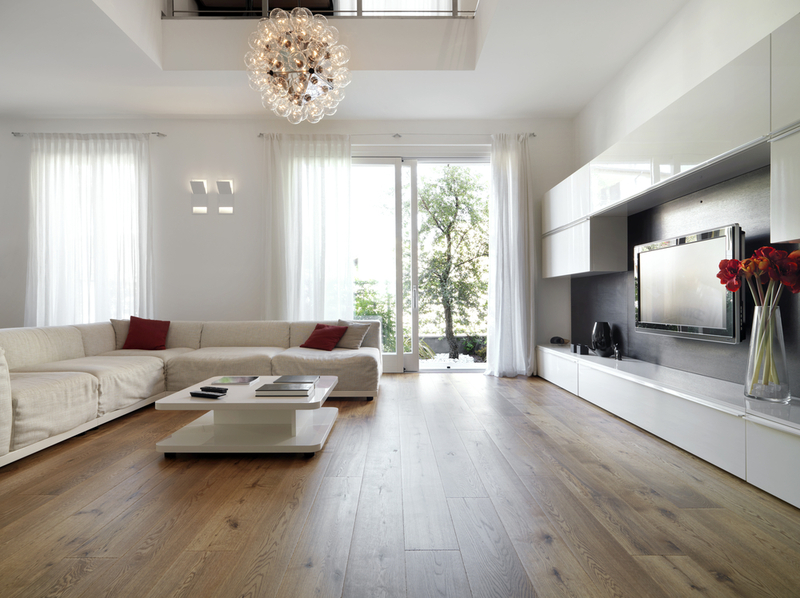 This neutral color is a great choice if there are too many colors already present in the room. Warm and Inviting – Both yellow and white will give the living room a warm and inviting feeling. Yellow is more of a bright, cheerful, happy color while white leans more towards creating a clean and fresh atmosphere. 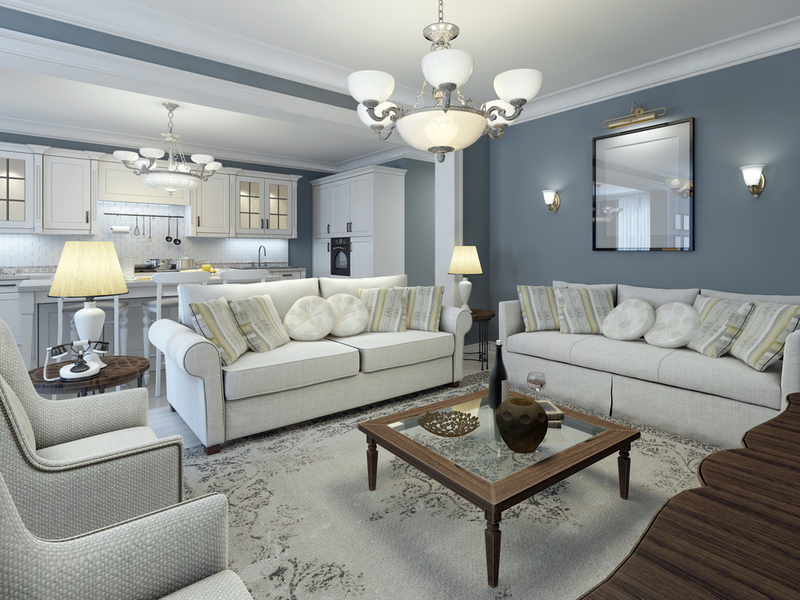 Basic and Neutral – Earth tones, like brown and beige, can make a living room feel more comfortable and “homey.” Using these colors in the living room allows for a more subtle pop of colors throughout the room (i.e. curtains, pillows, wall décor, etc.). 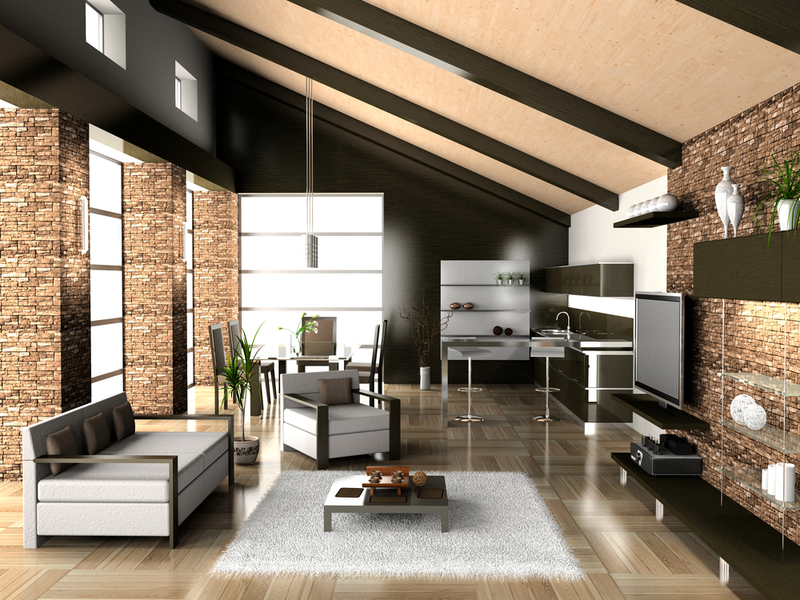 Do you have the perfect color scheme for a home, but you’re still looking for the right home? Give us a call anytime! We're here to help you: (512) 694-9769.